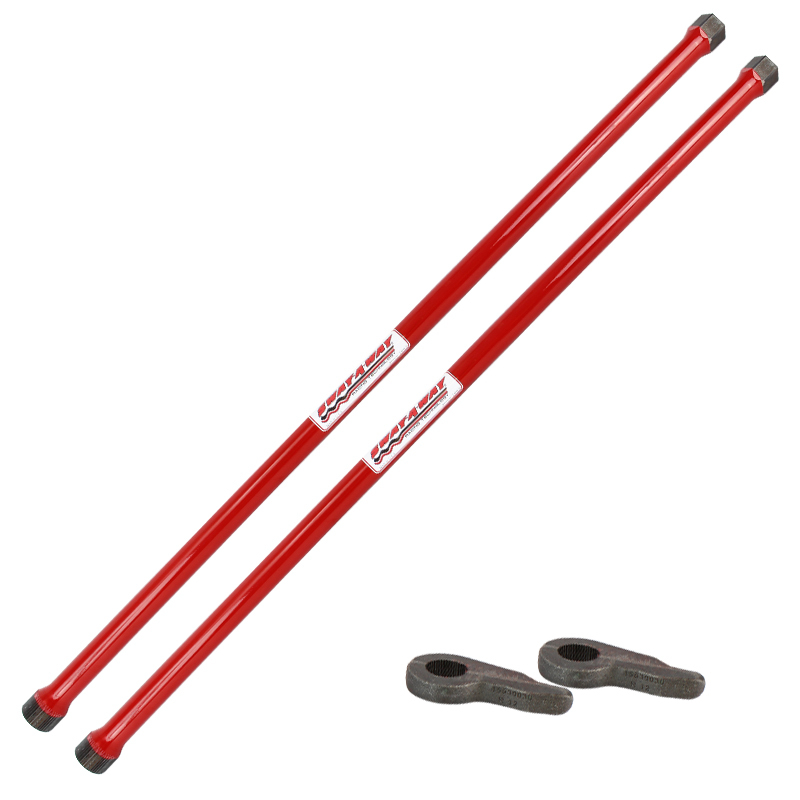 Sway-A-Way’s high-performance replacement torsion bar set for 86-97 Toyota Pickup / 4Runner (4WD) and 93-97 T-100. Offers a 20-30% increase in spring rate over stock. Sway-A-Way’s high-performance torsion bar set for 1986-1997 Toyota Pickup / 4Runner & 1993-1997 T-100 is perfect for owners looking to improve their vehicle’s suspension. 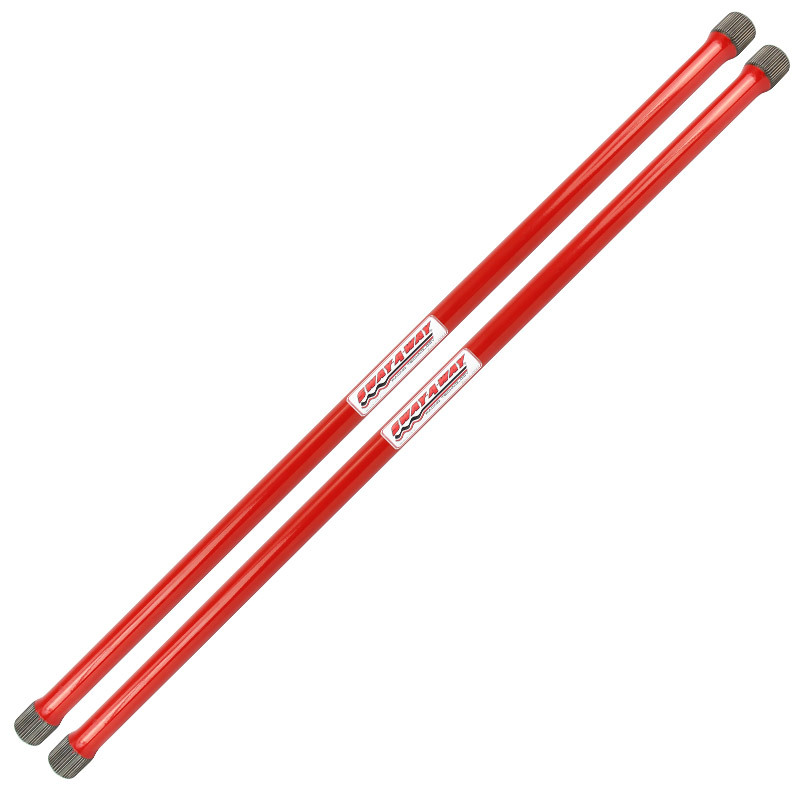 Our torsion bars are designed to work with raised or lowered trucks and SUVs and offer an increase in spring rate over stock. 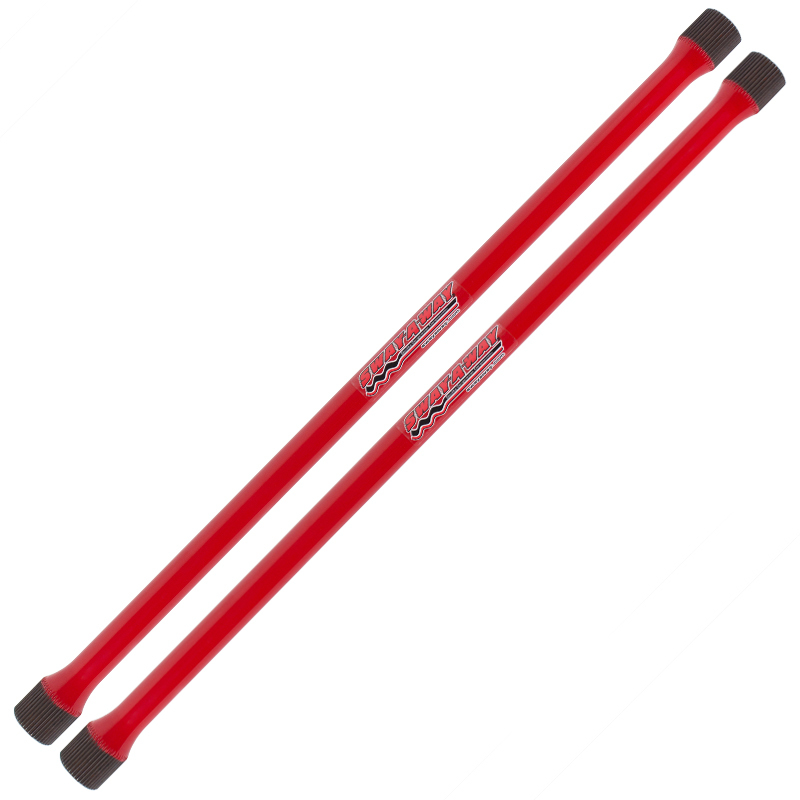 Sway-A-Way torsion bars eliminate hard bottoming when offroading or towing heavy loads, improve vehicle handling on the street and provide a more consistent spring rate for better vehicle control.